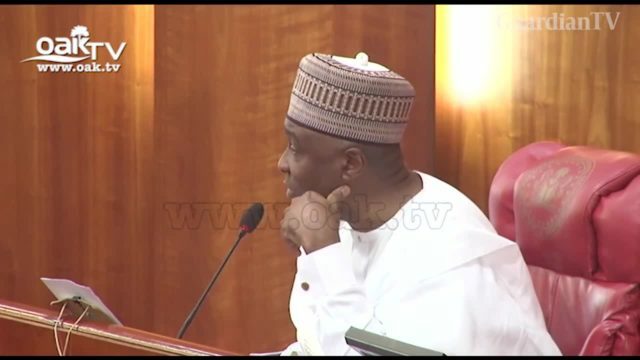 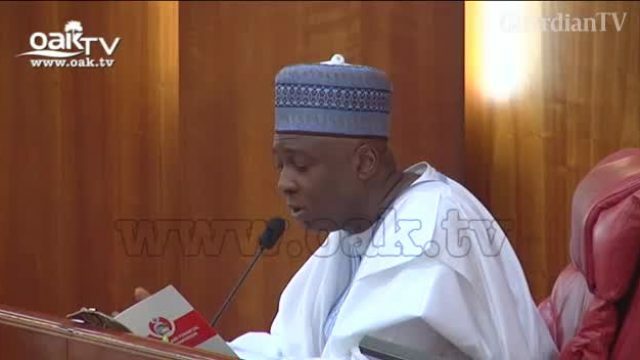 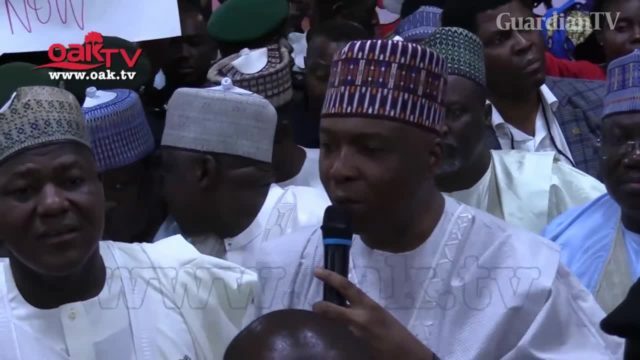 Saraki to Nigerian government: Scrap 'Trader moni' now, APC reacts. 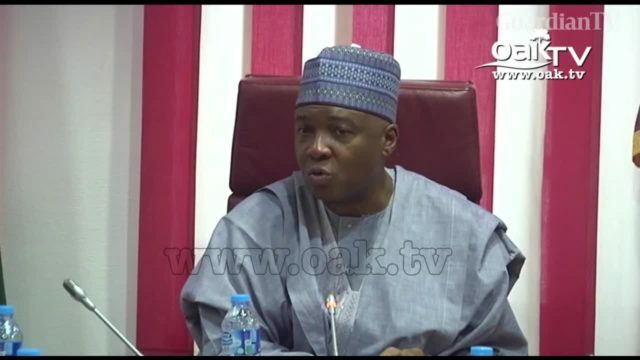 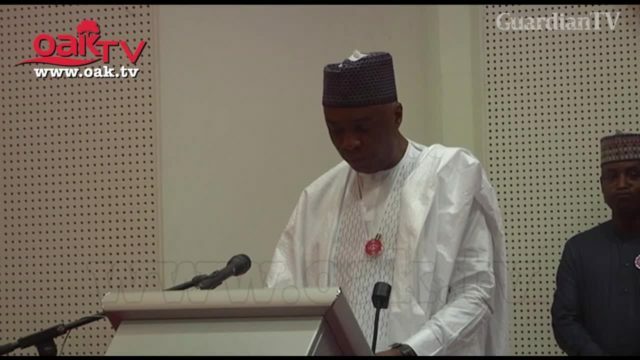 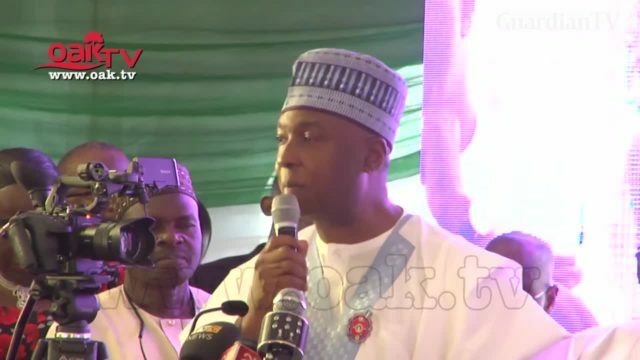 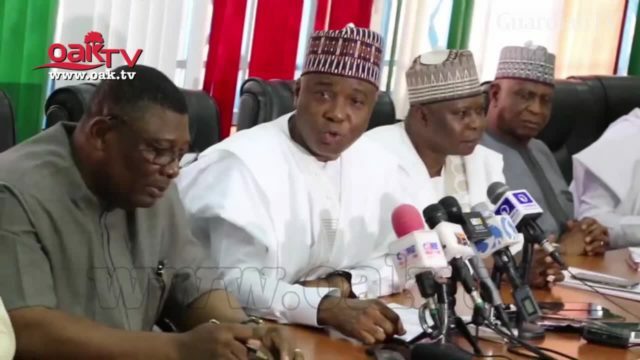 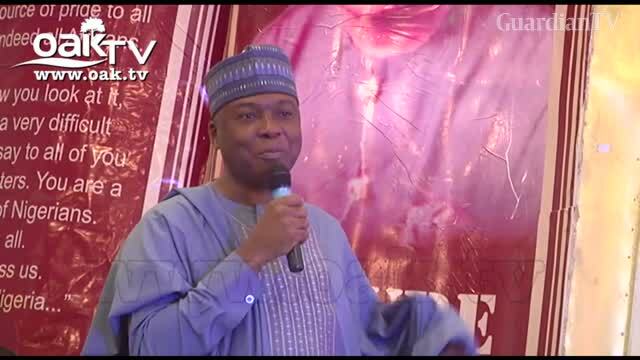 Saraki speaks on Kwara bye-elections. 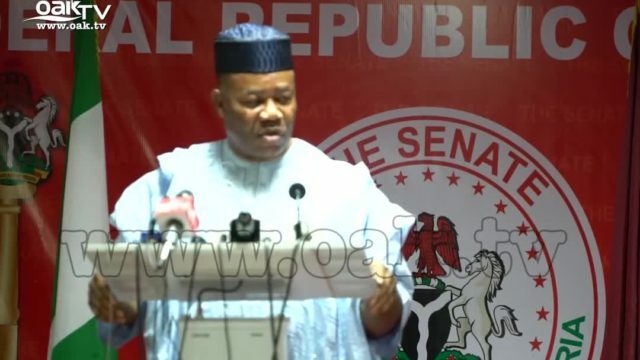 Former minority leader and Senator representing Akwa Ibom North West, Godswill Akpabio has advised the Senate President, Dr. Bukola Saraki to honorably resign rather than been forced out of office.